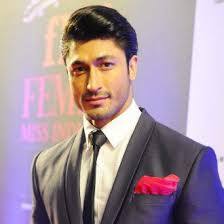 Vidyut Jammwal is an Indian film Actor, martial artist. He was born on "1980-12-09T18:30:00.000Z" in Jammu, Jammu and Kashmir. He is the son of and Vimla Jamwal. 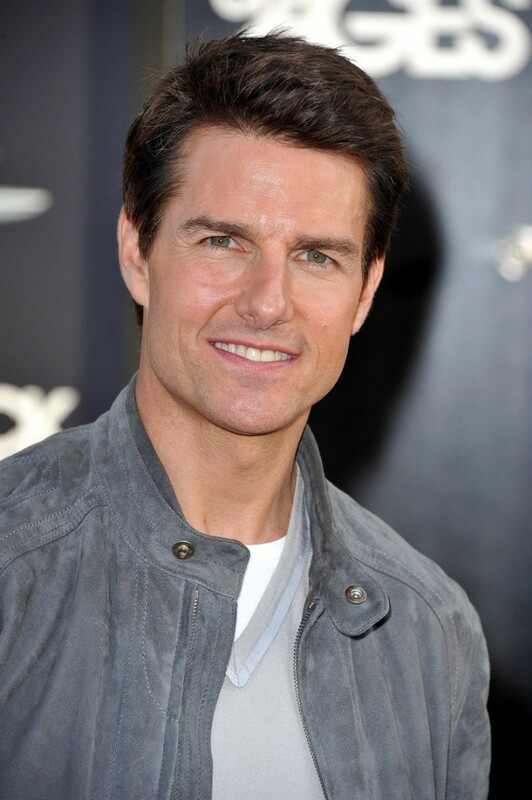 He made his acting debut with the hindi film Force in (2011 film). 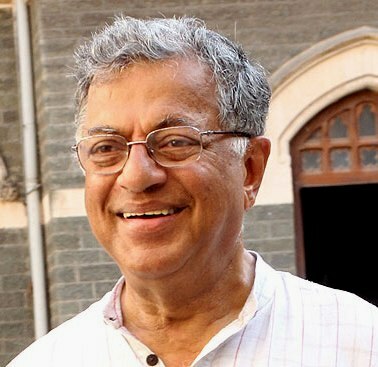 He starred in the films Kaaka Kaaka,Thuppakki,Billa II. 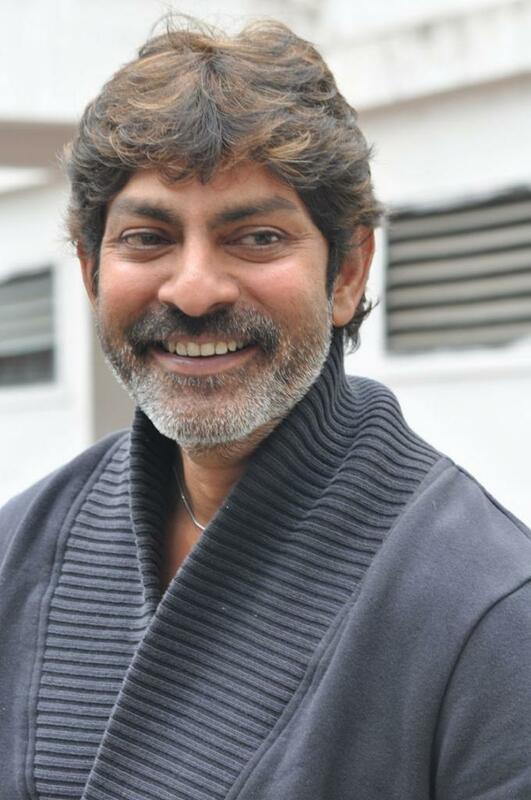 He also appeared in the films Oosaravelli,Shakti,Oosaravelli. 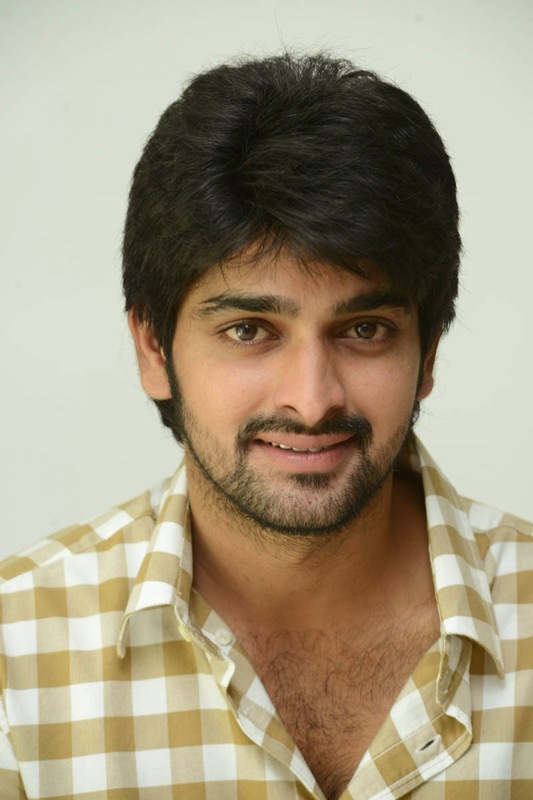 He won 2012 – Filmfare Award – Best Debut Male – Force. He married in . He had children.